Signature Wedding Cocktails for Two…or Two Hundred!  Sophisticated Woman Magazine is an upscale lifestyle magazine and your premier information source for celebrating life on the Northshore. Copyright ©2018 Sophisticated Woman Magazine | All rights reserved.